We are the manufacturer and supplier of Flat Knitting Machines which consists of smaller needle, less friction which makes the knitting system moves smoother and faster. 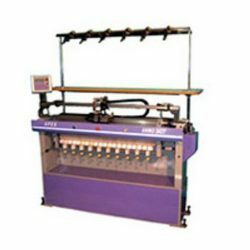 These weaving machines are suitable for all types of materials like rayon, synthetic, wool etc. 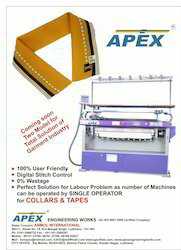 these machines are mostly applicable in textile industries. Clients can avail them from us in different designs and specifications as per given.